We always say here at Haggerty Ford that the only thing better than experiencing that new car smell is to take a new 2018 or 2019 Ford F-150, Explorer, Expedition, Escape, EcoSport, Fusion, Mustang, or any other new Ford vehicle out on the road for a test drive. Our highly knowledgeable and friendly staff will help you work through all the aspects of the new Ford model that is of interest to you. Haggerty Ford is the top-selling Ford Certified Pre-Owned dealership in the Dupage County area and has been for 4 years running. Haggerty Ford in West Chicago always has a huge selection of Ford Certified Pre-Owned vehicles at the ready for our customers. Choose from certified Ford F-150’s, Explorers, Escapes, Expeditions, EcoSports, Fusions, Mustangs, and many other Ford models. These special vehicles come with low-rate financing, Ford Certified Pre-Owned extended warranties and many other benefits that are usually reserved for new Ford vehicle purchases. In addition to new Ford vehicles, Haggerty Ford offers the areas best selection of commercial trucks and vans. 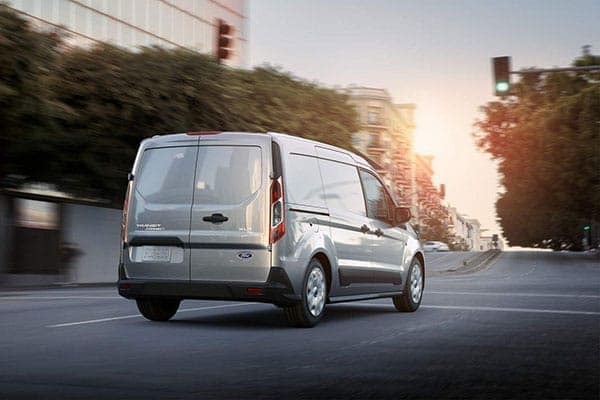 Haggerty Ford works with the top upfitters to provide our customers with the commercial vehicle the suits their needs at a price they can afford. At Haggerty Ford our motto is, “For value & integrity it has to be Haggerty.” These are not just words, but how we have conducted our business for over 50 years. 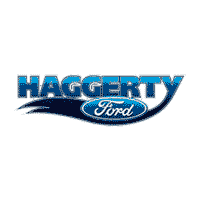 Visit us today and experience the Haggerty Ford difference. You’ll be glad you did.